Are you longing to live a life of love and faith without borders? That’s why I walked into the book of Acts. There I found a group of Jesus followers who were grappling with the message that Jesus had laid on them. Go . . . into all the world, but start where you are. Be. . . a witness. A reflection of my love. It was a reminder of their purpose, but also a reminder of a rich promise. They would have a Helper. They’d never be alone. Even if they fell. Even when it seemed way too big. Even when they felt “less than.” Not only that, they’d be empowered. Find wisdom. Discernment. Direction. Comfort. Counsel. Faith bigger than their circumstances. Living and loving our faith without limits has nothing to do with our own efforts–and it has everything to do with God’s Holy Spirit. 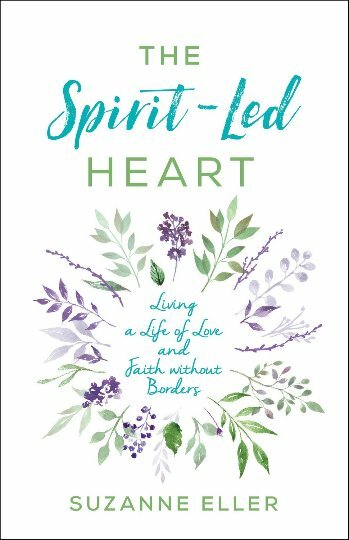 The Spirit-Led Heart: Living a Life of Love and Faith Without Borders is a gentle walk as we rediscover the promise of a Helper, and how to live it in our real life. ​Join us on Facebook and/or Instagram to follow along. 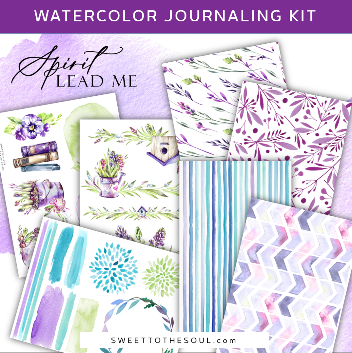 Customize your own Journaling or Crafting Kit from these coordinated digital download / printables. Click the button below to view these items in our Etsy shoppe. Then just purchase, download and print! 2 pages of watercolor floral and vine elements. Print on sticker paper to easily include in your journal. ​4 designs to use as accent papers in journaling or cardmaking. 6 sets of Alphas, print on sticker paper and cut out each letter . 1 page of words to cut and use or trace directly into your journal. 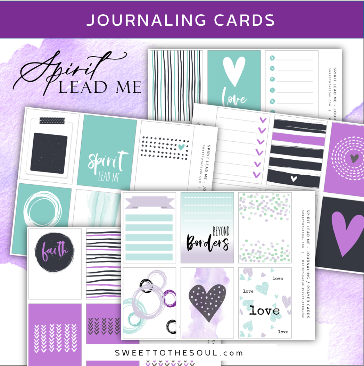 30 individual designs usable for journaling cards. 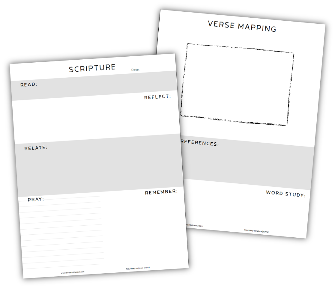 Print cardstock and add scriptures, prayers or journaling to back of each card. 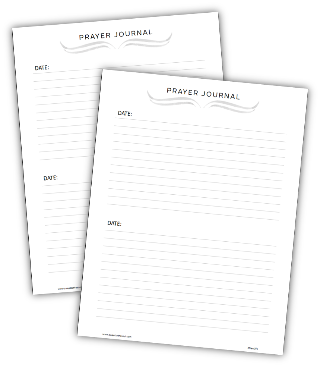 Download this FREE printable blank journal to use in your Bible Study or Journaling time. ​Journal prints on 8.5x11 paper, then folds to create an 5.5x8.5 journal. Add additional blank pages to create the desired size journal. 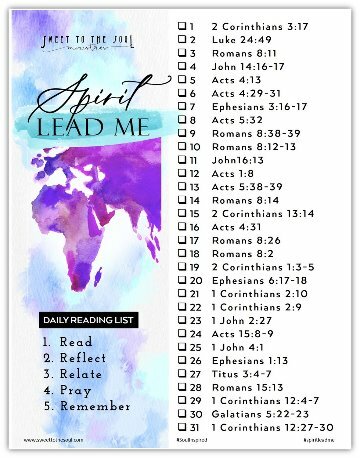 Add these FREE printable prayer resources to your Bible Study or prayer time. 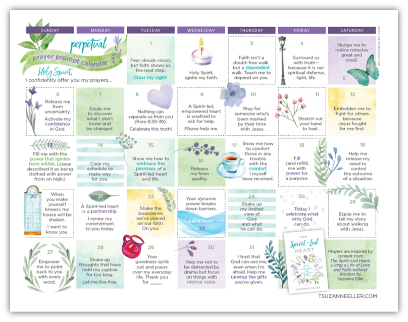 Prayer calendar courtesy of Kelly O'Dell Stanley. 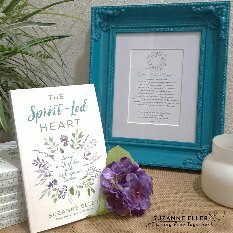 Visit her website www.kellyostanley.com for more wonderful prayer resources and to sign-up to receive her monthly prayer calendar directly to your inbox. 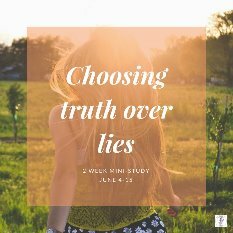 ​I am always looking for creative inspiration to incorporate into my Bible Study, Journaling and Prayer time. 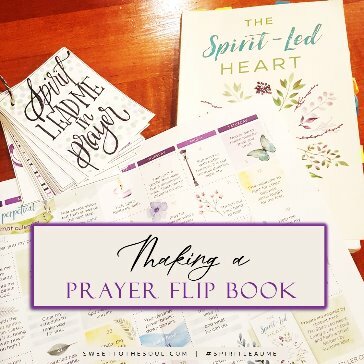 Recently, I was at a Bible Journaling retreat with some new friends, and a lovely lady shared with me a colorful flip book she had made for her prayer time. 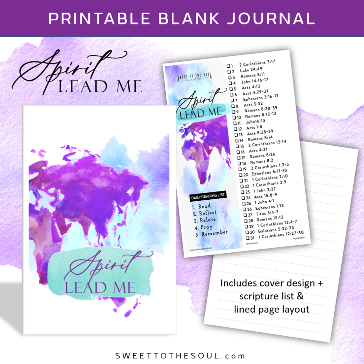 Visit Suzanne Eller's website to download this FREE Printable "Spirit-Led Manifesto"